1. 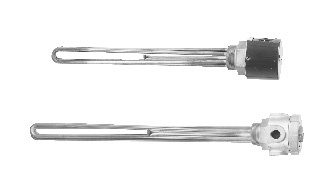 Heaters with General Purpose Enclosures are UL Listed and CSA Certified. 2. Heaters with Moisture Resistant/Explosion Resistant Enclosures are CSA NRTL/C Certified.